Who Ya Gonna Kill? 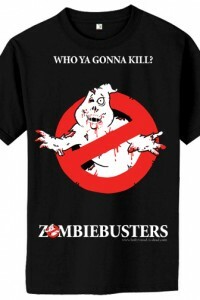 The all new ZOMBIEBUSTERS T-Shirt has just been added to to the STORE! You can check it out HERE! Show your love for all things undead by sporting this killer Shirt. Guaranteed not to rip off a Huey Lewis song on the soundtrack. Available in sizes S, M, L, XL, XXL. 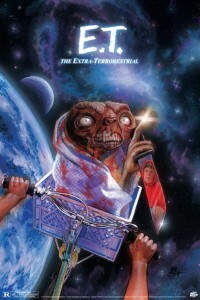 The Paradise of Horror has a new insightful interview with HOLLYWOOD IS DEAD artist Matt Busch. 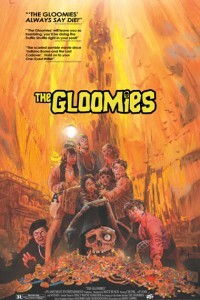 See what influenced him to become an illustrator, why people are so drawn to zombies, and if Hollywood is really dead. 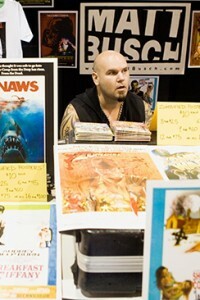 Check out the 15 question interview right HERE at ParadiseOfHorror.com. 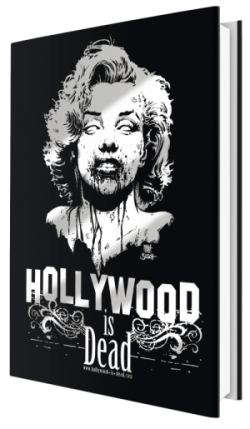 HOLLYWOOD IS DEAD END-OF-SUMMER SALE! 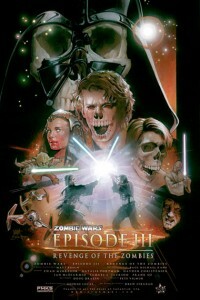 10 ZOMBIFIED HOLLYWOOD MOVIES AT MANIA! WIRED MAGAZINE VISITS HOLLYWOOD, IS DEAD. At the massive Comic-Con International show in San Diego, WIRED Magazine payed a visit to Artist Matt Busch’s booth to get the scoop on HOLLYWOOD IS DEAD. Check out their report here: WIRED visits HID! And no, we have no idea why Matt Busch unintentionally looks like a zombie here. VIDEO: MATT BUSCH TALKS TO FILM TELL ABOUT H.I.D. STAR WARS CELEBRATION 5 ORLANDO GETS THE ZOMBIE TREATMENT! 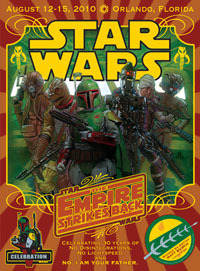 HOLLYWOOD IS DEAD DEBUTS AT COMIC-CON 2010!